Acuvue contact lenses really do not get it do they? Grandly announcing a contact lens recycling scheme while wrapping this week’s edition of Optician in a thick cover of non-recyclable plastic. 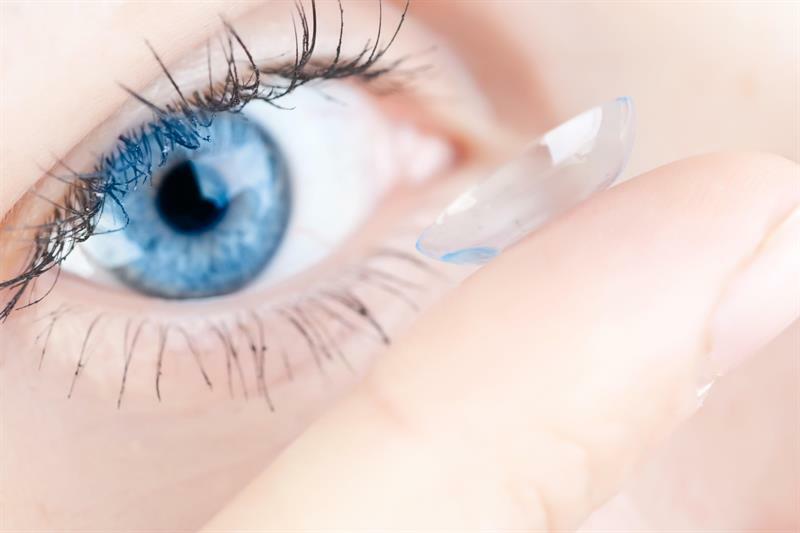 This is the second time in 12 months that Acuvue has decided to cover Optician in plastic. If it were not for the seriousness of the need for responsible plastic use and disposal it would be funny, its use of plastic on this occasion is certainly ironic. I am really pleased Optician is championing recycling and appropriate contact lens disposal, it seems it is not just us and our patients who need to change, certain manufacturers need to examine their own practices.